This Tuesday is my works staff do, and after a rather short day in work (Friday’s are 9-4) myself and Jas headed to the shops and I found an awesome dress so I’m excited! 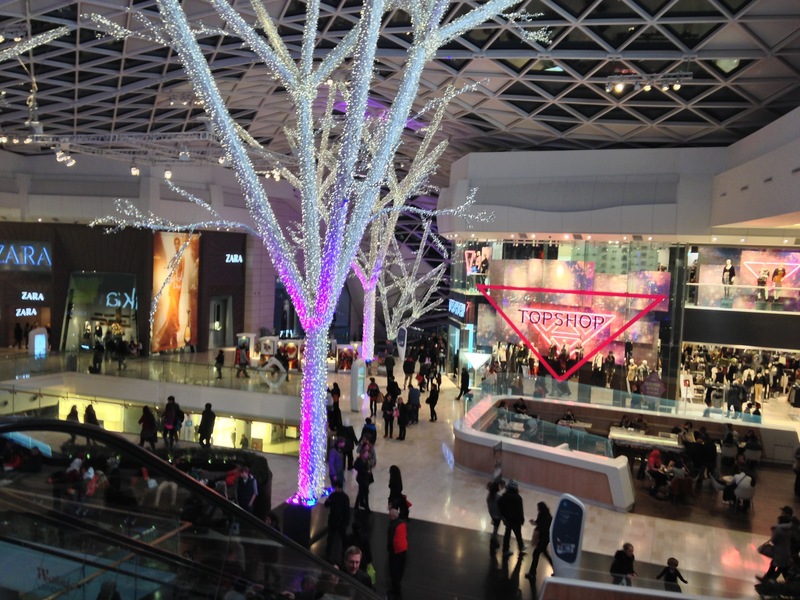 Westfield in London (Shepard’s Bush) is amazing, it’s just so big! I’m exploring the Stratford one tomorrow to finish off my Christmas shopping.